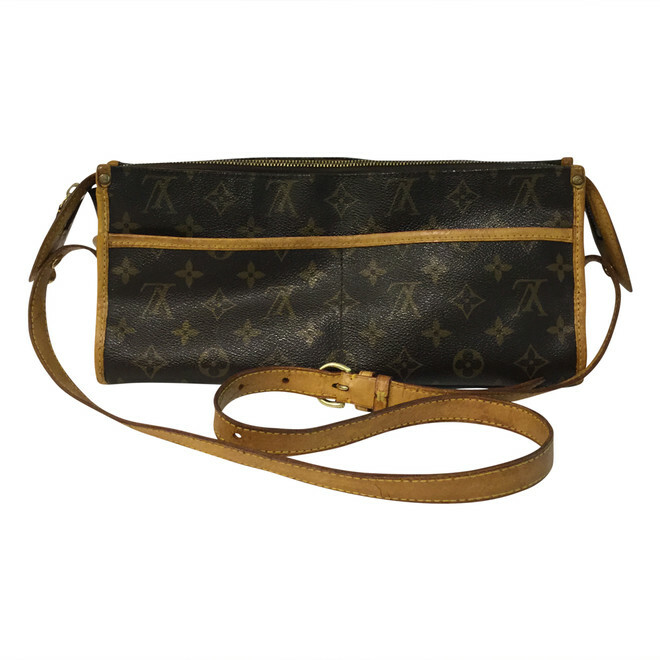 Louis Vuitton Popincourt crossbody in monogram canvas with gold hardware. 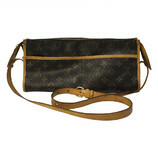 The bag is made of canvas and has leather trims. 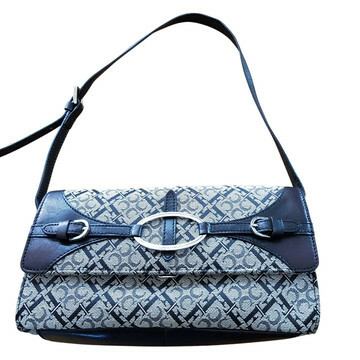 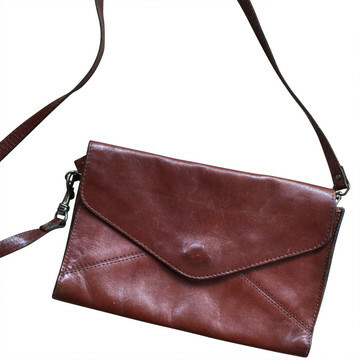 This bag can be worn crossbody and has an adjustable strap.